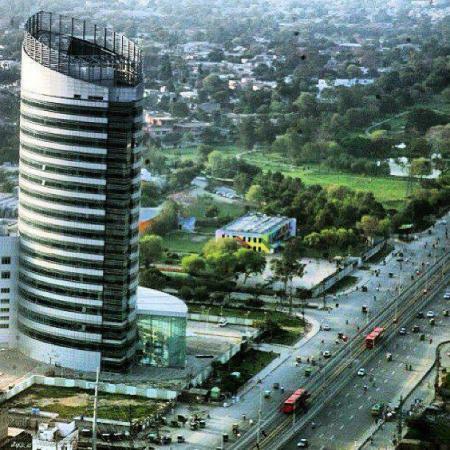 Arfa Karim IT tower, Model town Lahore at Architecture & Buildings images is easily accessible here online. Interesting images captivates the observer keenly. Find and share all latest pictures, photos with your friends and family on social media platforms. Arfa Karim IT tower, Model town Lahore at Architecture & Buildings images has (38453 Views) (thirty-eight thousand four hundred and fifty-three) till 10 Jul 2013. Posted By: Guest On 10 Jul 2013 2015.
very nice arfa sis ALLAH PAK ap ko jannat ul firdoos mai Alaa makam ata farmay...ameen sumameen and sir i want learning the web development from this company..I like it..
Kuchh aisey b uth jaeiN ghey iss bazme jahaN se, Tum doondne nilo ghey maghar paa na sako ghey. another day has started without arfa karim beti.. May Allah blessed arfa beti with Paradise. Ameen.